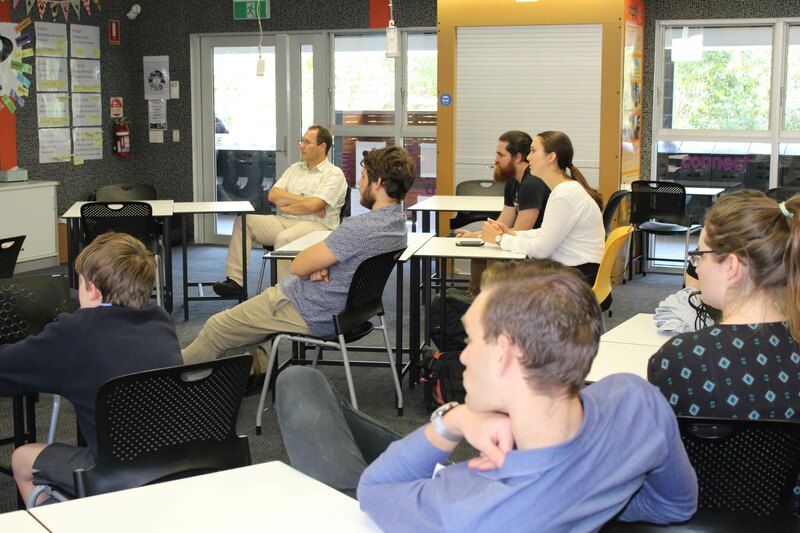 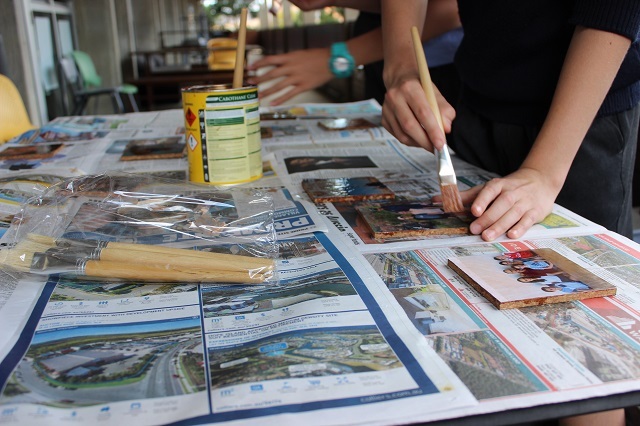 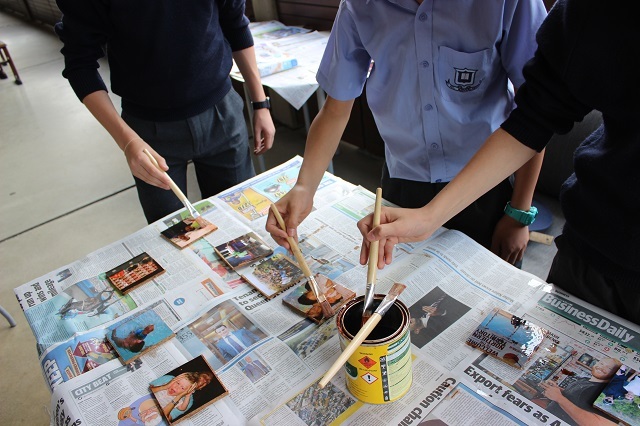 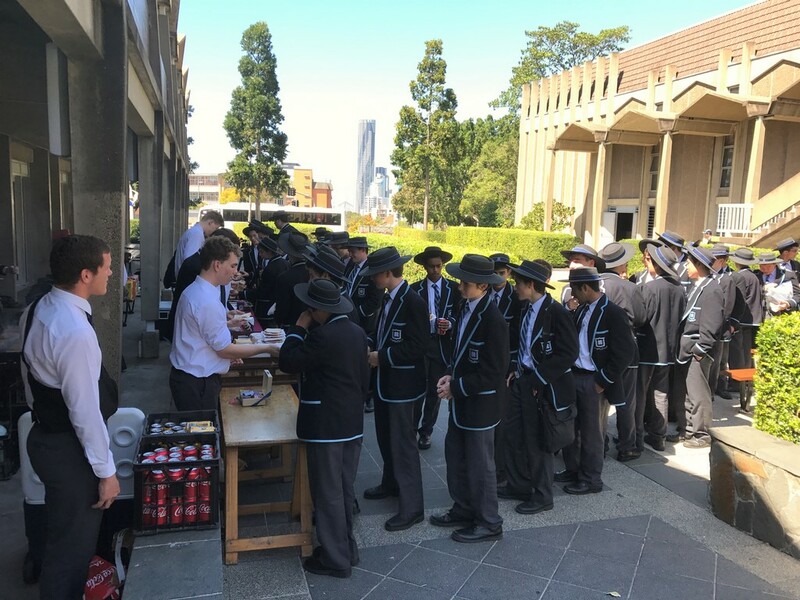 A group of QUT students were welcomed to Lunchbox Club by the boys on Thursday lunchtime. 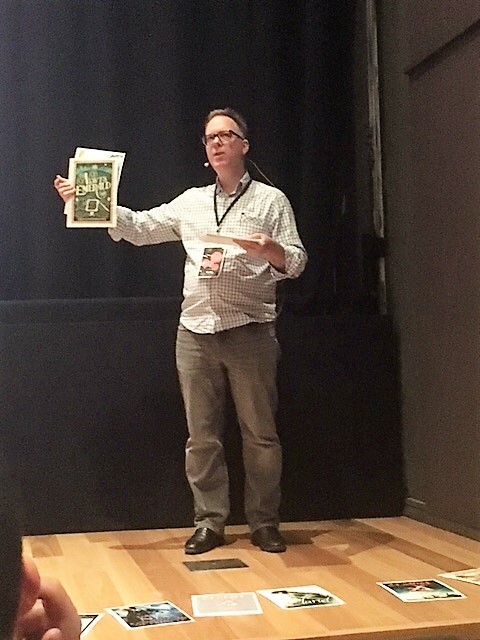 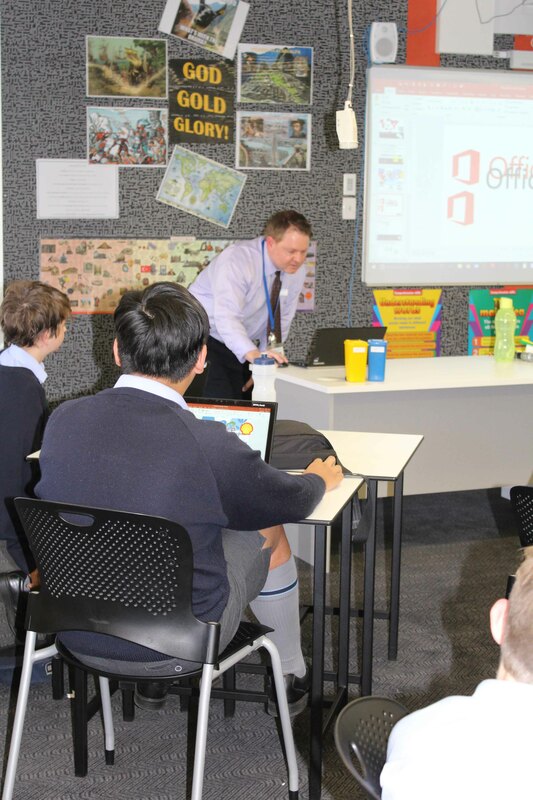 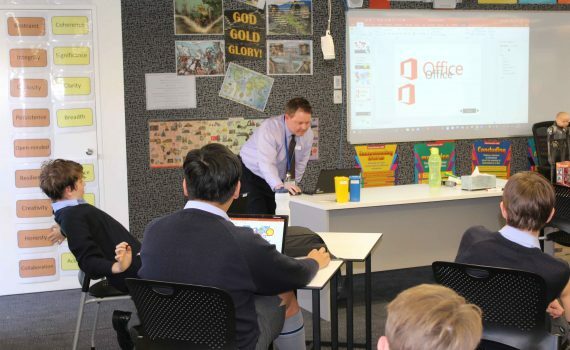 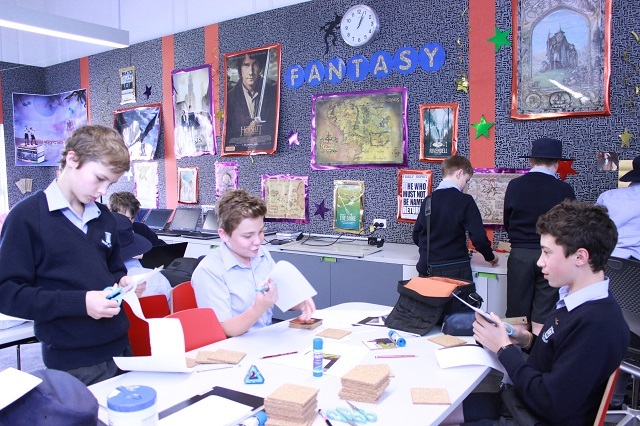 The leader of the group Mr Brendan Kelly, showed the visitors a range of activities that the Lunchbox Club has been engaged in this term, and then followed with an intense review of the new graphic processing capabilities of some familiar software packages. 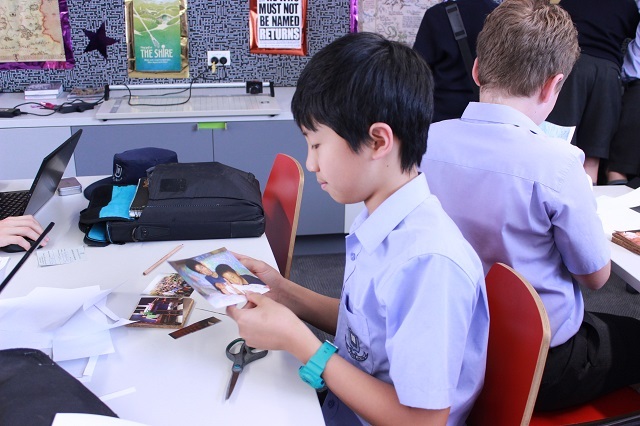 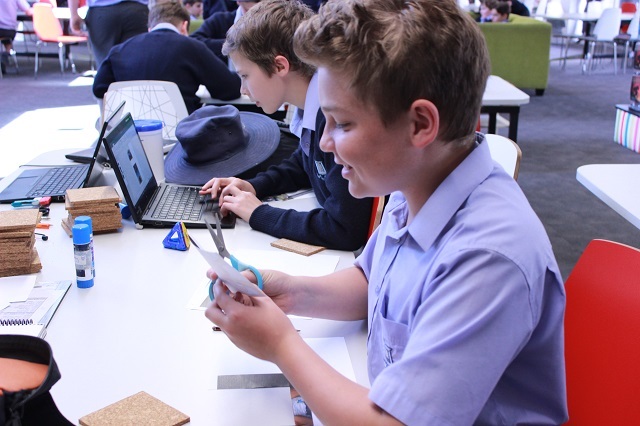 Visitors and Lunchbox Club members were shown an amazing number of ways to duplicate and reshape objects, how to animate them and how to create stunning visual effects. 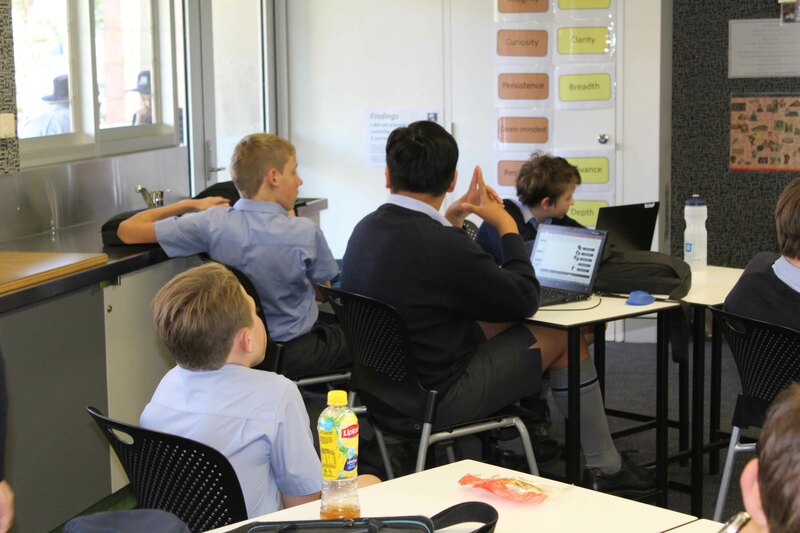 Many of the regular Lunchbox boys were able to contribute a number of really good options at each stage in the creation process. 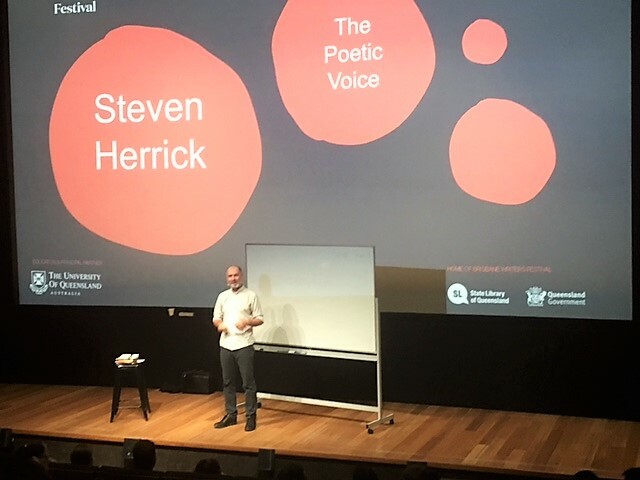 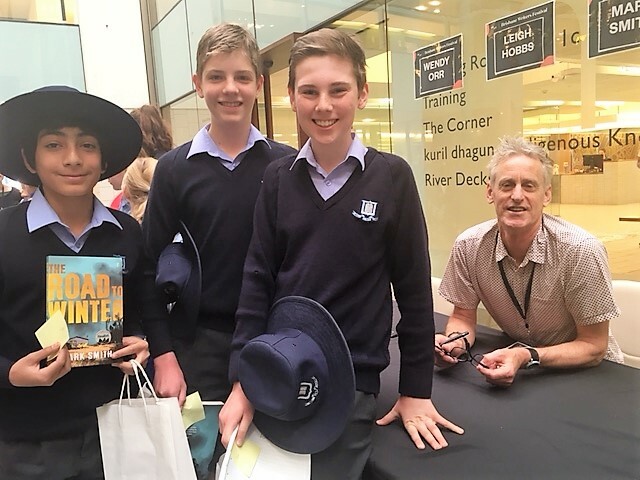 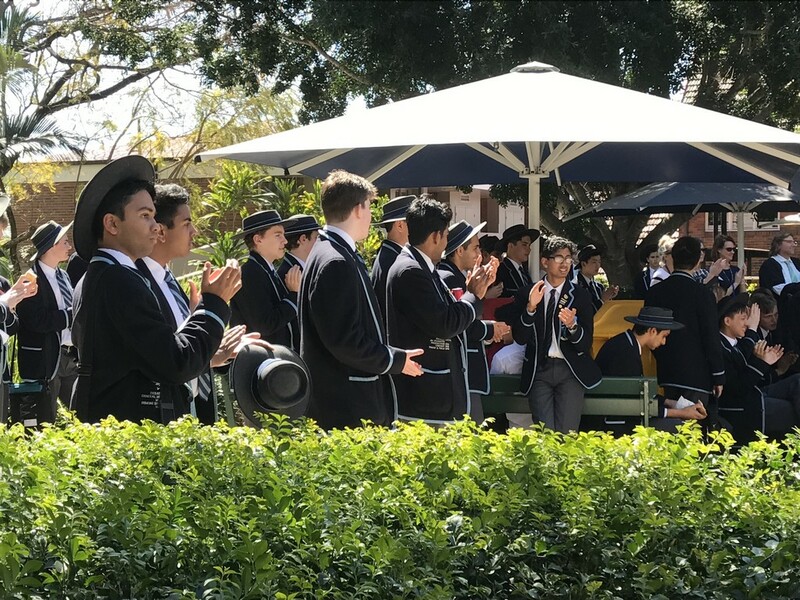 Naturally, the QUT students were very impressed and enjoyed chatting to the boys afterwards, and we look forward to hosting them again in the future. 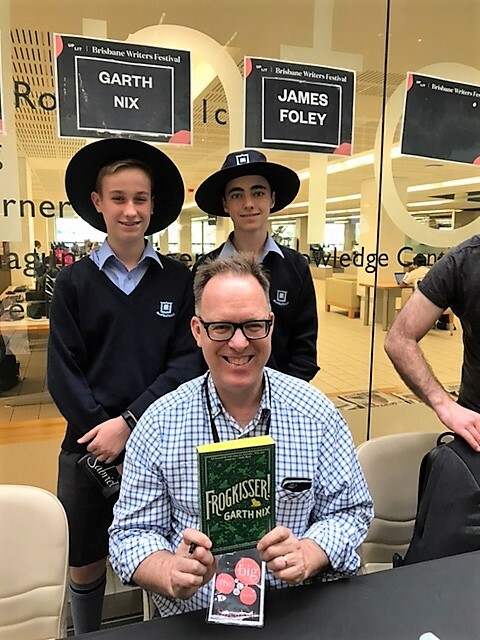 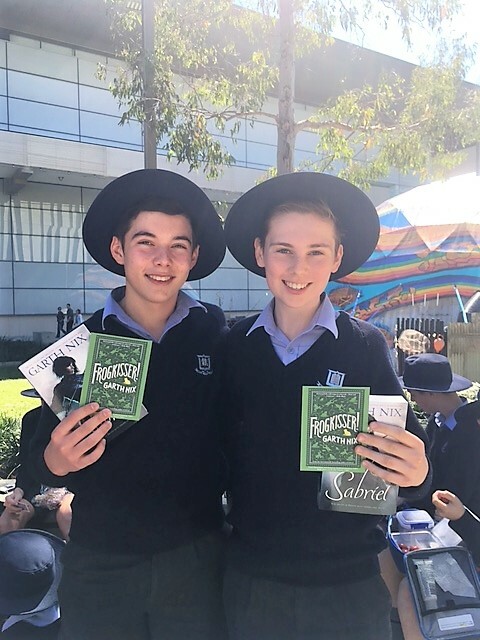 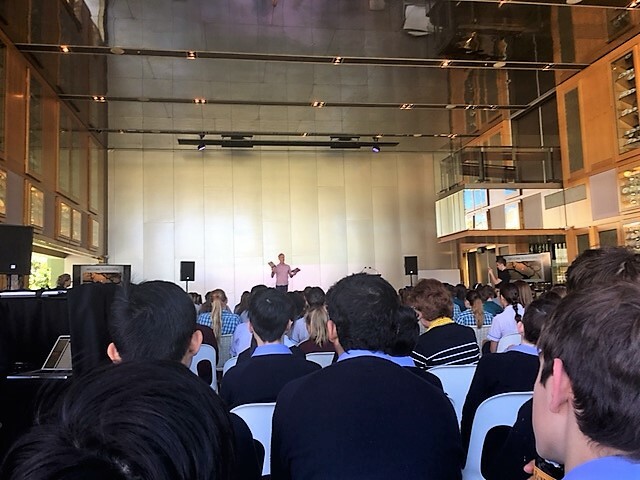 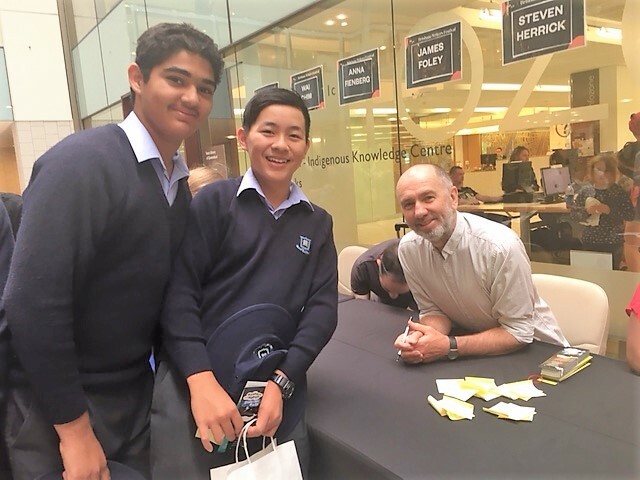 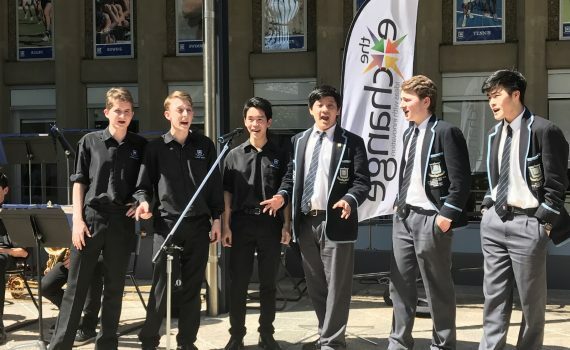 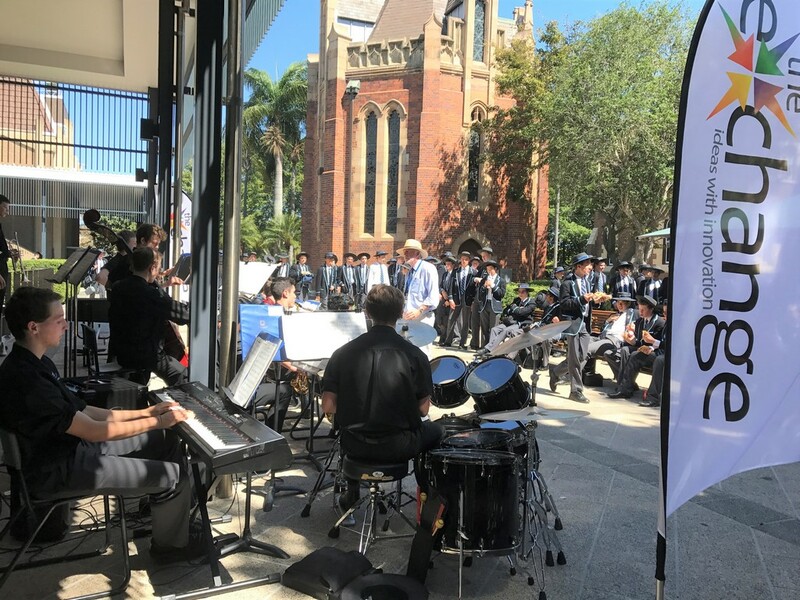 At lunchtime on Wednesday, students in Years 9-12 had the opportunity to enjoy our inaugural Music on the Green event, a wonderfully collaborative partnership between the Library eXchange, the Year 12 Public Purpose team and the Music Department. 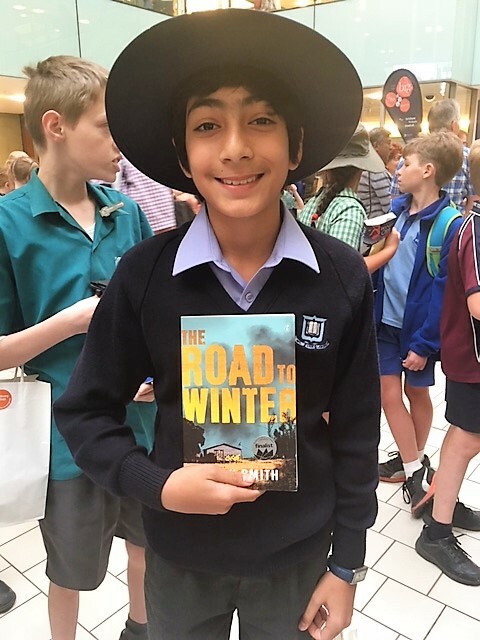 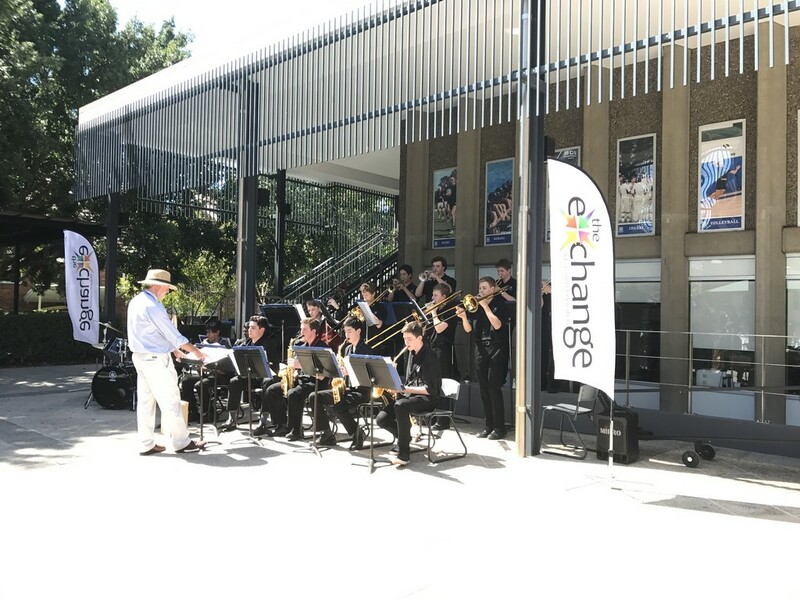 Both the Public Purpose Program and The eXchange have, as their aim, a desire to foster community and to provide leadership opportunities for the boys, and this event had loads of both. 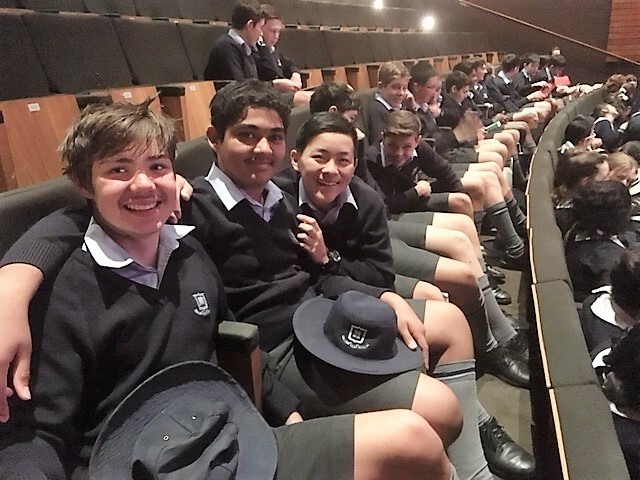 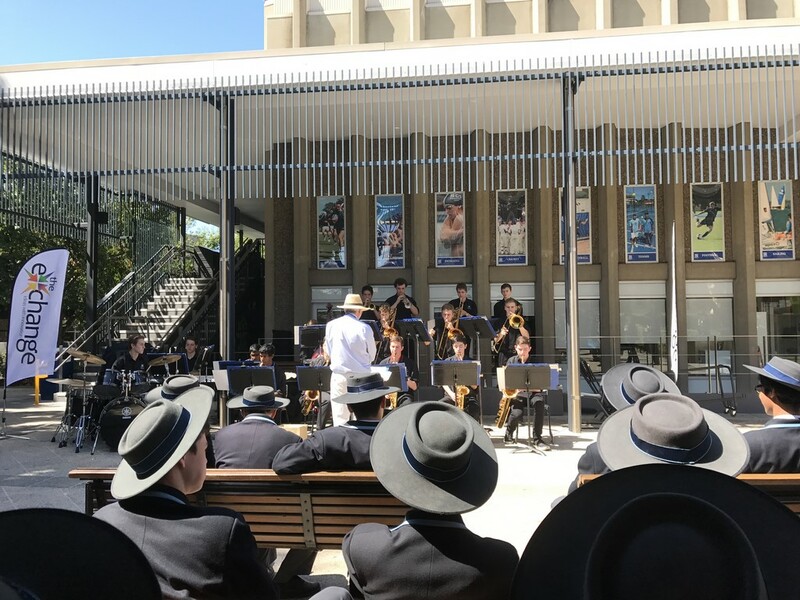 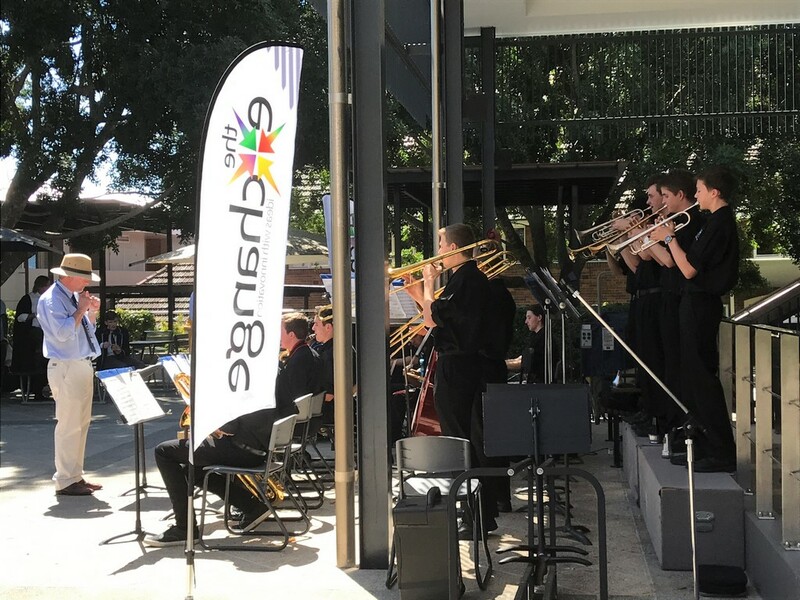 Boys were able to purchase their lunch from the Year 12 sausage sizzle, and then sit and enjoy it while being entertained by the Big Band, conducted by Mr Jim Noble, and the Senior Vocal Group, led by Music Captain, Louis Backstrom. 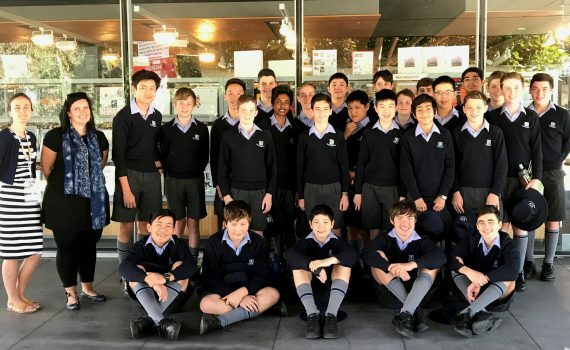 The Year 12 team was raising money for Bucket of Love, a charity that provides basic supplies to remote villages in the West Papua province of PNG. 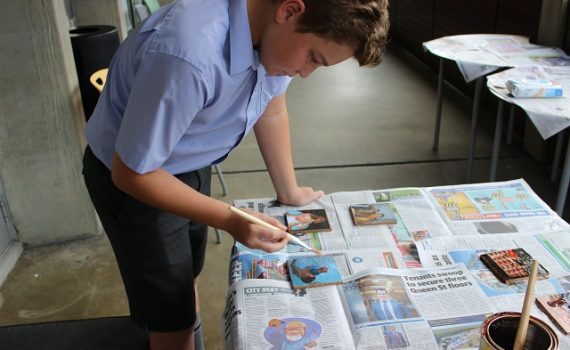 Started by two PNG sisters who saw the disparity between rich and poor, Bucket of Love steps in to provide various basic necessities in sturdy plastic buckets – items such as school supplies, basic first aid supplies and birthing kits. 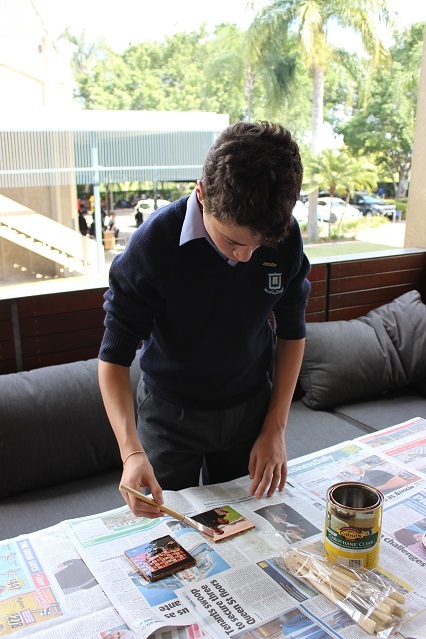 The villagers and local farmers then re-use the buckets to increase their productivity and income, gradually taking the steps needed to break out of the cycle of poverty. 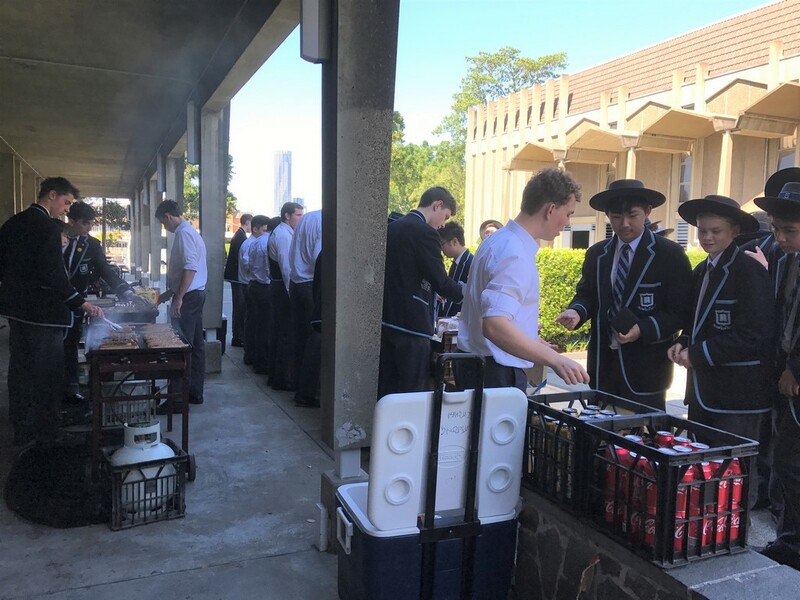 In contrast to providing buckets, money raised from Wednesday’s sausage sizzle will be sent to rural communities so they can spend it locally, thereby supporting their local economies.